GOLD COAST: 10 October, 2018 – Rebecca Pritchard of Wealth Enhancers is the 2018 AFA Rising Star. AFA CEO Phil Kewin said, “Rebecca has a refreshing and energetic approach to providing financial advice. Her strong technical skills combined with dynamic communication have quickly established a solid foundation for future success. Rebecca is a true Rising Star." Don Sillar, Head of Sales, ANZ Wealth said, “Rebecca’s professional experience at KPMG and her strong technical capability has shaped her passion for wealth advice. 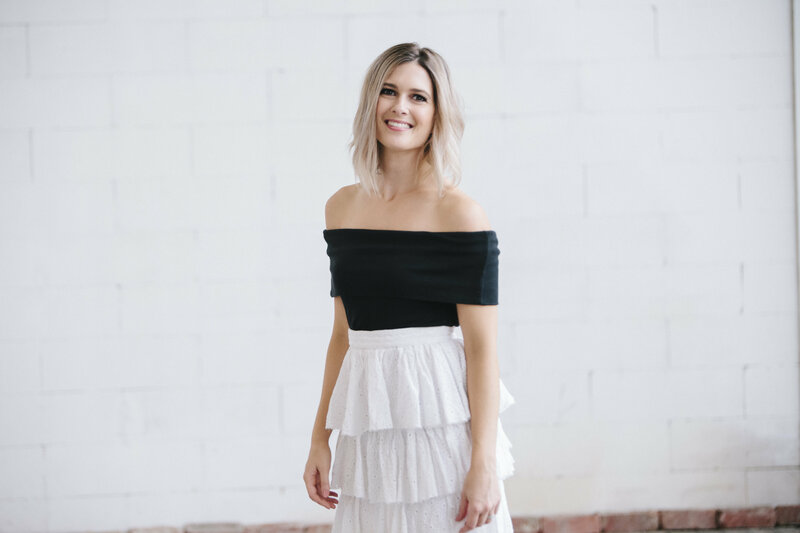 Her can-do attitude and her purpose as a financial coach to make this generation of Australians the most financially free, makes her stand out as a rising star." CLICK HERE to download a photo of this year's AFA Rising Star. ANZ Wealth is a specialist division of Australia and New Zealand Banking Group Limited (ANZ). ANZ Wealth is responsible for delivering investment, superannuation, insurance and advice solutions to more than two million customers across Australia. ANZ is a leading bank operating in 34 markets with representation in Australia, New Zealand, Asia Pacific, Europe, America and the Middle East. ANZ provides banking and financial products and services to more than ten million customers and employs over 50,000 people worldwide. ANZ has a strong involvement in the community, leading the way with programs targeting financial literacy, indigenous inclusion, the environment, volunteering and sponsorship.